This recipe of yam fry i learnt from my friend . It is surely a treat for yam lovers,like me. Yes me and my Varsha are a big fan of yam .And this method consumes less oil and even my hubby who is not a big fan of yam also liked this. 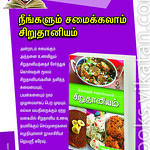 Check out my sennai kizhangu curry and yam kola urundai too. 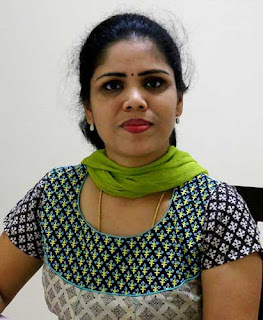 I am going to share another authentic recipe, made in our home, Pavakkai pitlai recipe. Though i know the ingredients used in making pavakkai pitlai, i don’t the right proportion,since my sister taught me. It is similar to Arachuvitta Sambar . Pudina pulao| Mint puloa is a very easy dish ,which i normally make when i am so lazy to cook anything. 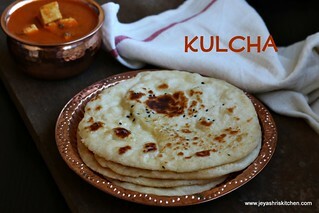 It is so easy to make and will taste heaven when served hot with raita and papad. 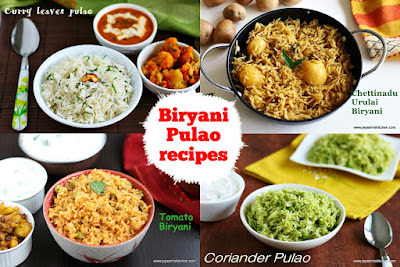 Check out my collection of biryani| pulao and rice varieties. 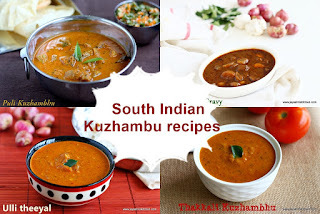 Mor kuzhambu recipe with video Mor kulambhu is a traditional south Indian yogurt based gravy . 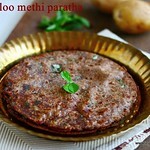 It tastes heaven with hot rice and parrupu usli. Mor kuzhambhu is a creamy yogurt gravy , which is loved by all our family members. It tastes good with Yam fry and Seppankizhanghu fry . Yellow dal is a staple dish in Indian homes . 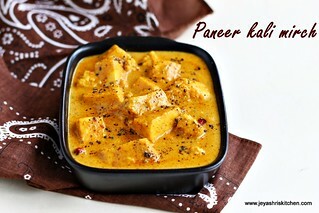 It is simple and comforting dish which goes well with rice and roti too. 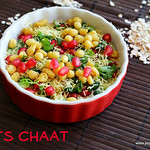 I used moong dal in this recipe, you can replace it with toor dal too. 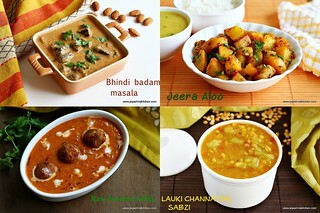 Check out my Masoor dal tadka and dabba style dal tadka.